Triumph and Treasure Cover Reveal! 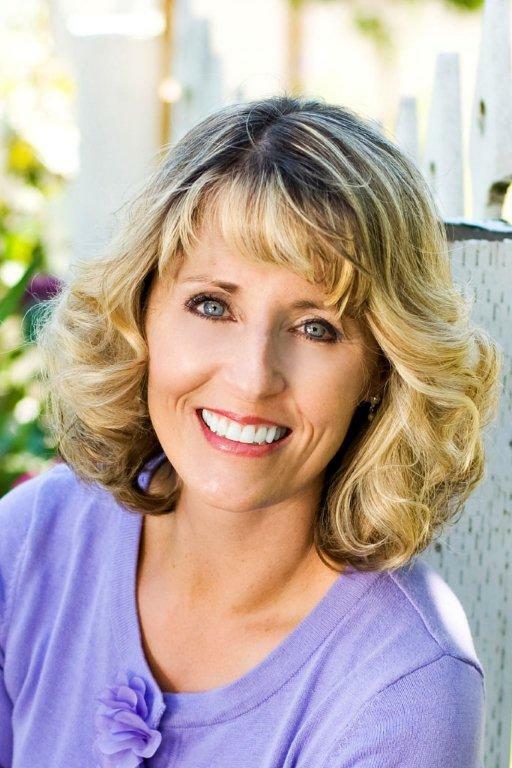 Newsletter: http://tinyurl.com/regencyrose You can connect with her on LinkedIn and Google+ too. ‹ PreviousLimited time “Soulless” Sale! 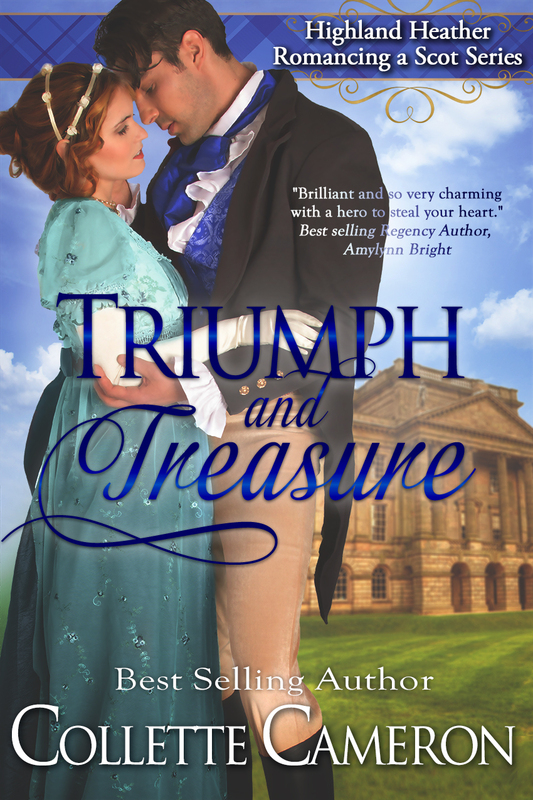 Thank you so much for sharing my cover reveal for Triumph and Treasure, Elaine!